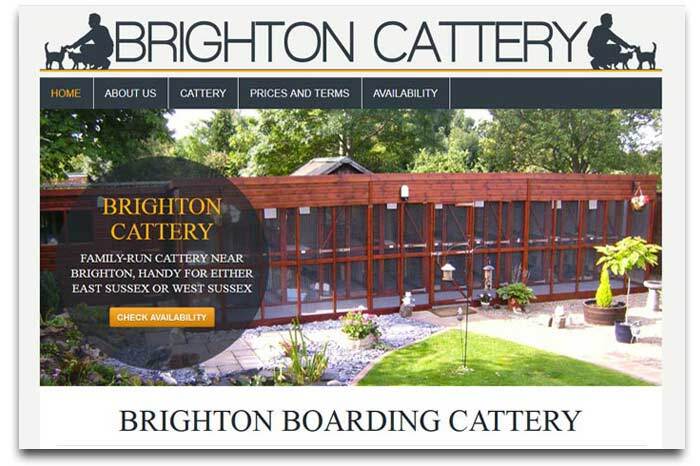 Although every website is different, the child of its owner's needs and preferences, you might like to take a look at some of the websites we have created over the past few years. 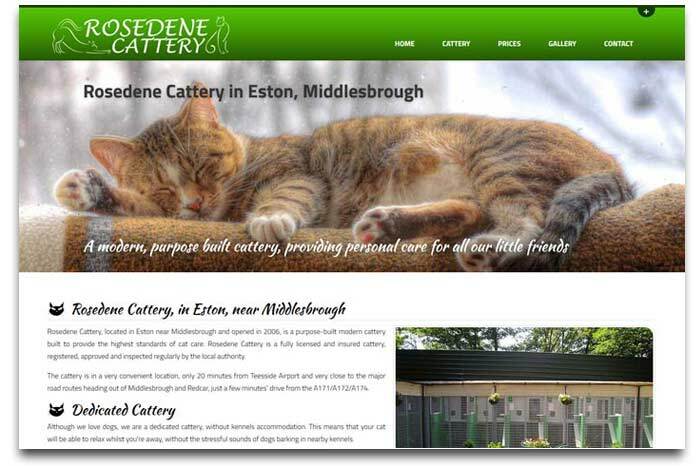 The majority of our work over the past 5-6 years has been with schools, teachers, catteries, kennels and related businesses, and through word of mouth continues to be the case, but we can create websites for all types of businesses, and also personal websites. 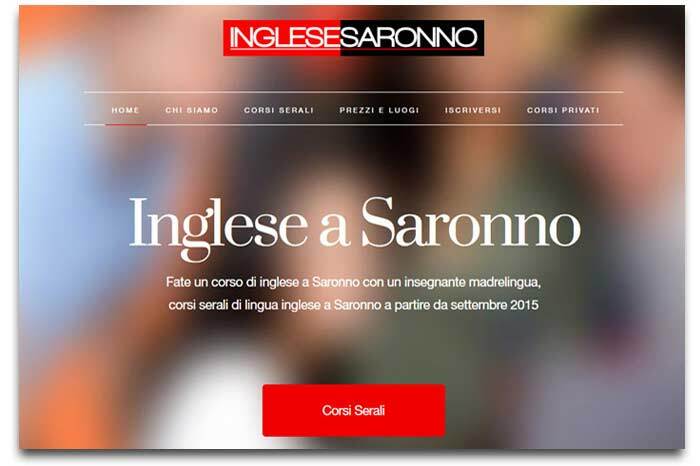 In addition to one-off clients, we also have clients who use us for all their new websites. 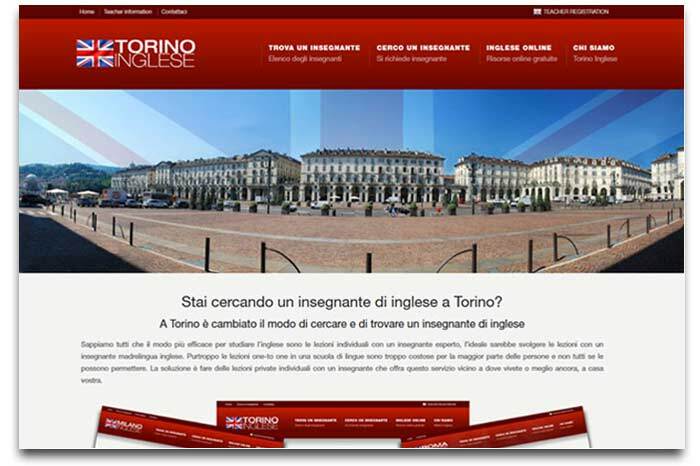 We have a lot of clients in Italy, where we started out, in addition to clients in the UK and Spain. 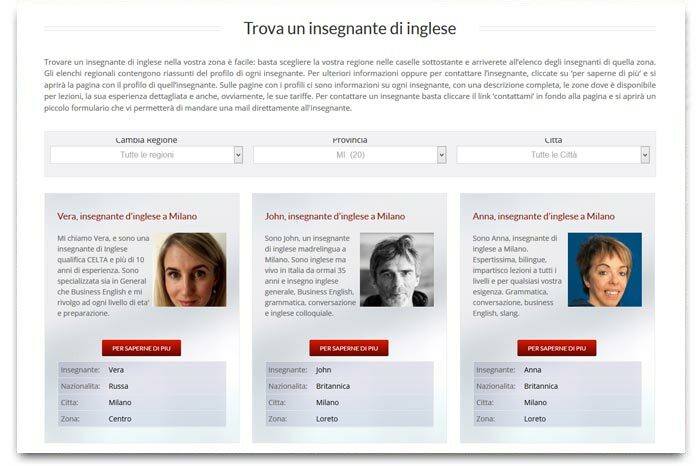 We also have our own in-house translators for English, Italian and Spanish, and have access to a network of freelance translators for other languages if you are looking for a multi-lingual website. To read more about any of the websites below, just click the 'Read more' links. 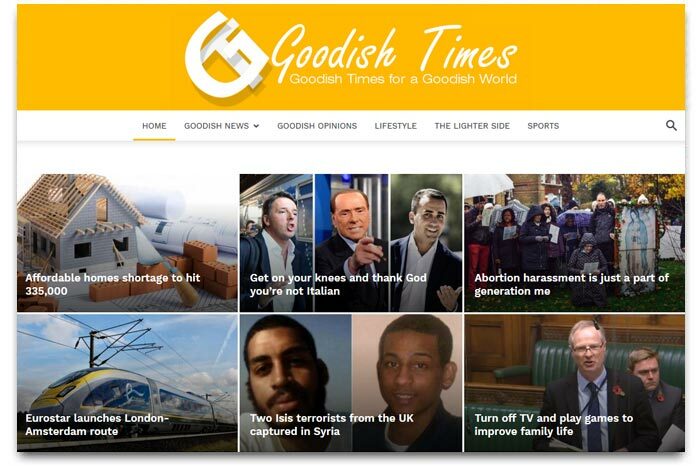 A Wordpress site launched in late 2017, Goodish Times is the first of a group of news and editorial websites due to go online in 2018. 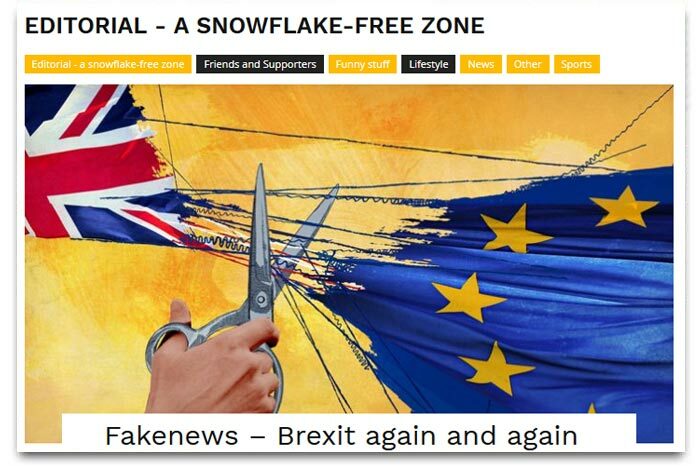 Written by non-journalists, Goodish Times aims to focus on UK and European news, with a little sport and editorial input thrown in. 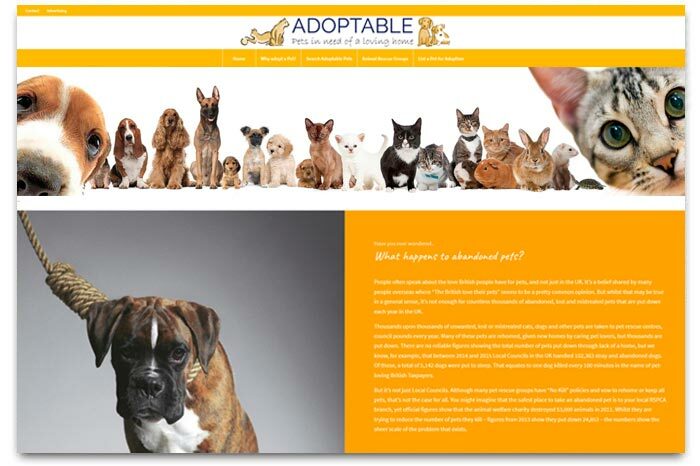 Built around Wordpress and aimed at helping to promote UK pet adoption agencies, Adoptable is a non-profit website. 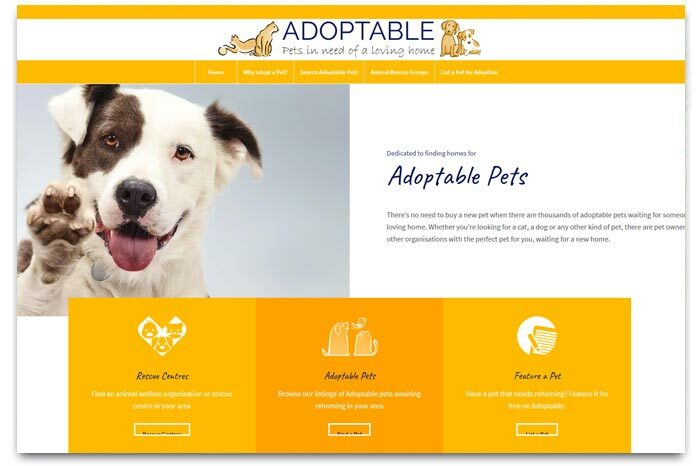 Adoptable provides a platform which pet rescue organisations and private pet owners can use to advertise cats, dogs or other pets in need of adoption. 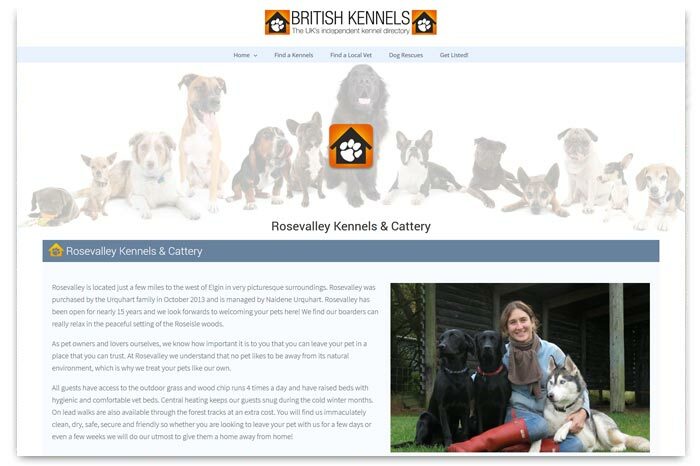 A Wordpress based site, the British Kennels Directory is the companion site of the British Cattery Directory. 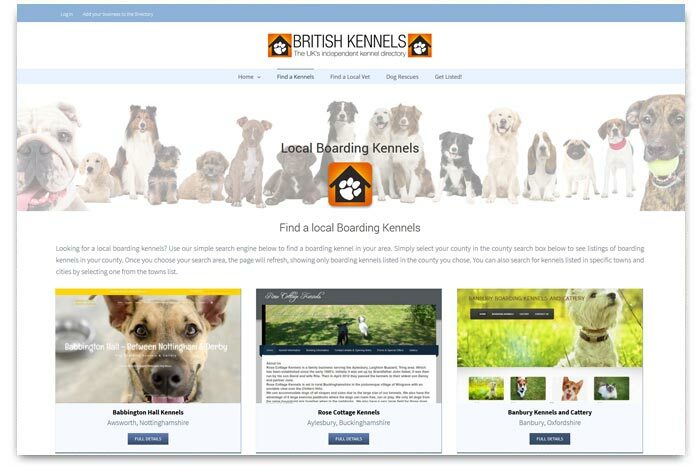 The directory contains user-submitted kennels listings, a directory of local veterinary clinics and dog rescue organisations. 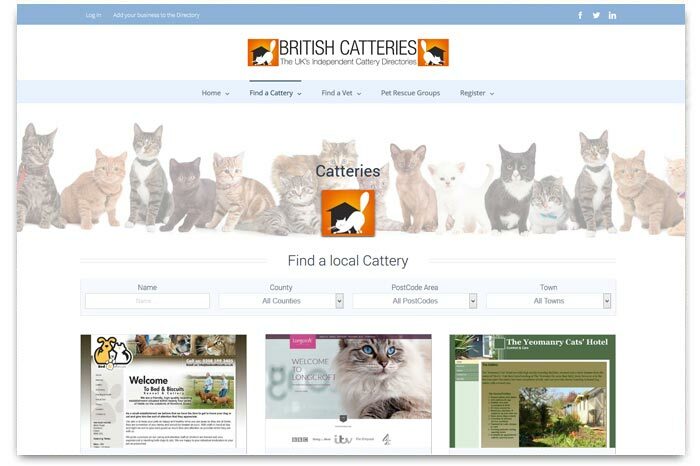 Built with Wordpress, the British Cattery Directory was launched in 2013. 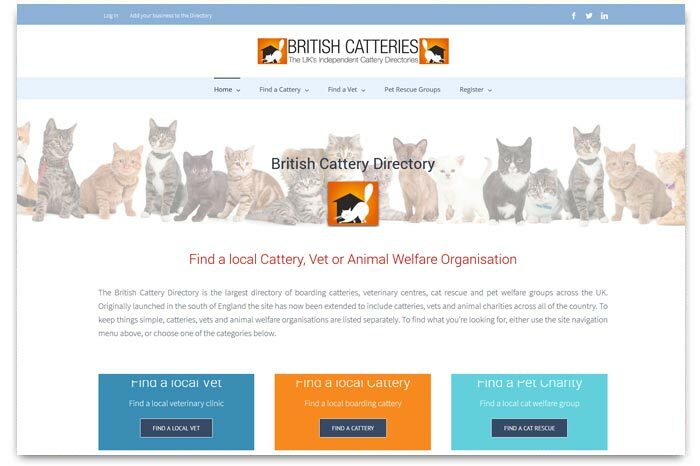 The original regional directories were merged in 2015 to create the national cattery directory, covering boarding catteries, animal charities and local veterinary clinics. 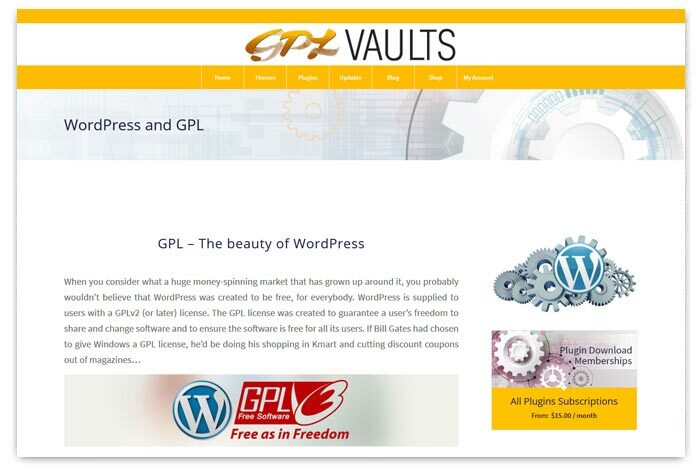 Specified as a Wordpress membership website, GPLVaults combines eCommerce, a membership website and a digital downloads library. 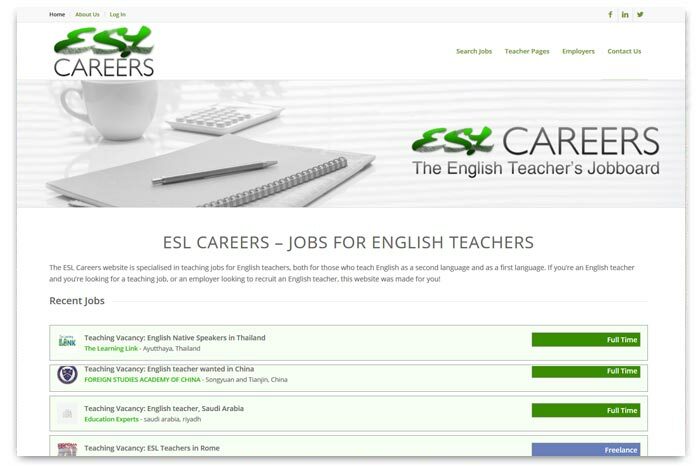 ESL Careers is a recruitment website created with Wordpress, allowing employers to post paid job vacancies online and providing private member-only facilities for both advertisers and job applicants. 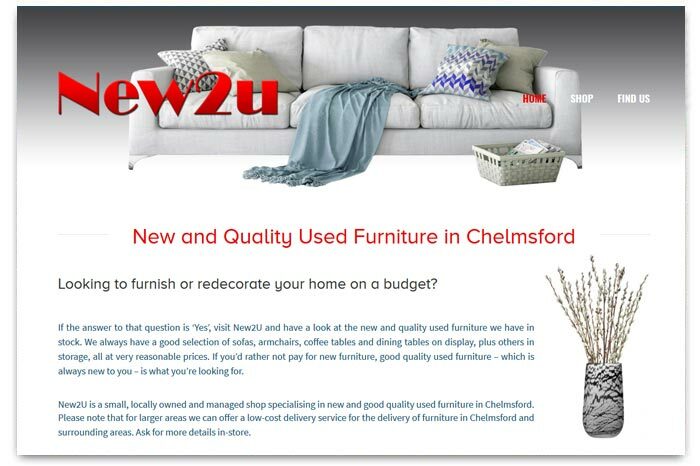 Two websites, both based on wordpress, built for a Chelmsford-based business, one advertising a housee clearance service and the other a used-furniture store. 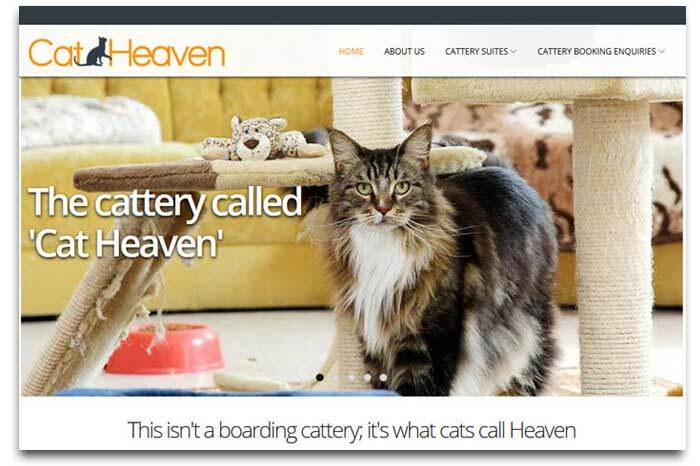 Over the years we have produced a wide range of websites for boarding catteries, kennels, vets, animal charities and so on. 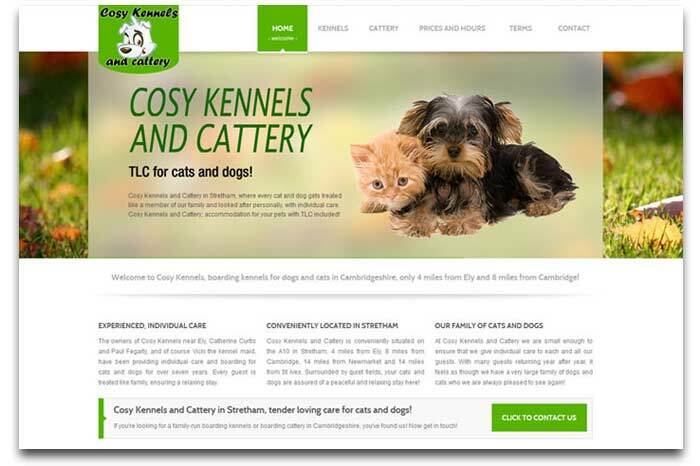 The sites illustrated here are examples of some of the designs we have created. 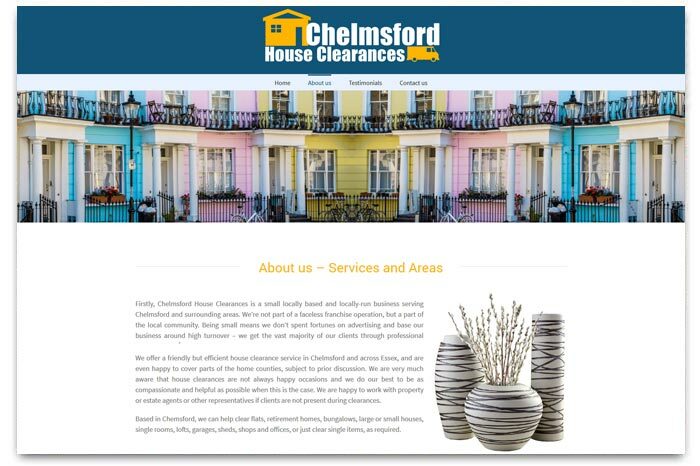 In most cases, websites for small businesses such as these are ideally suited to HTML, being quick and easy to use, cost effective, reliable and able to achieve good results in Google searches. 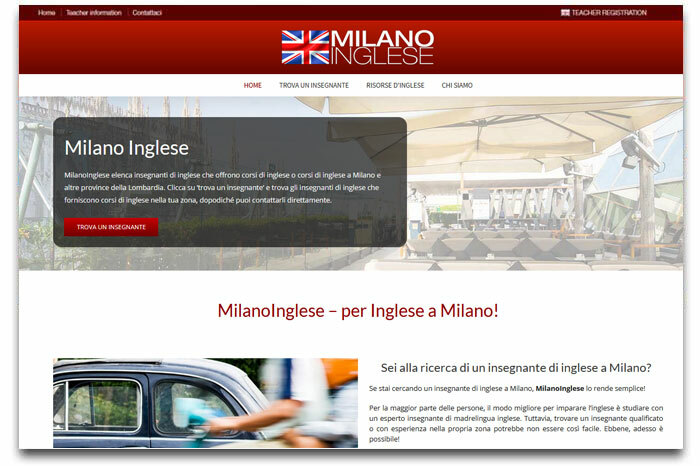 With both English and Italian versions, the MilanoInglese, RomaInglese and TorinoInglese websites aim to promote freelance English teachers who work in Milano, Roma and Torino. 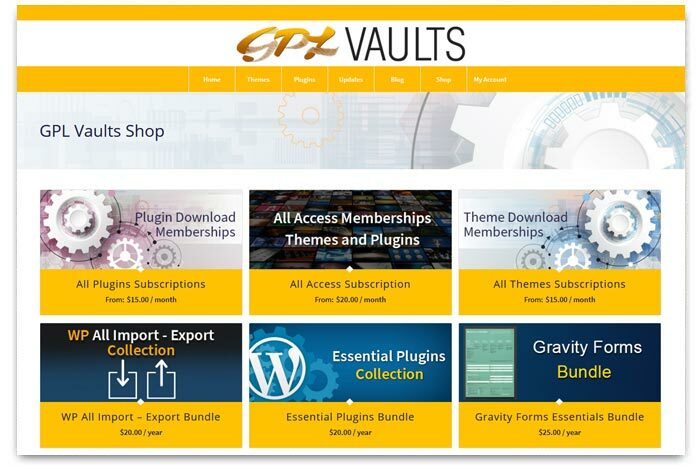 Maintained and hosted by us, they are very quick to load; one of the benefits of HTML websites, and are optimised to achieve the best results in Google searches. 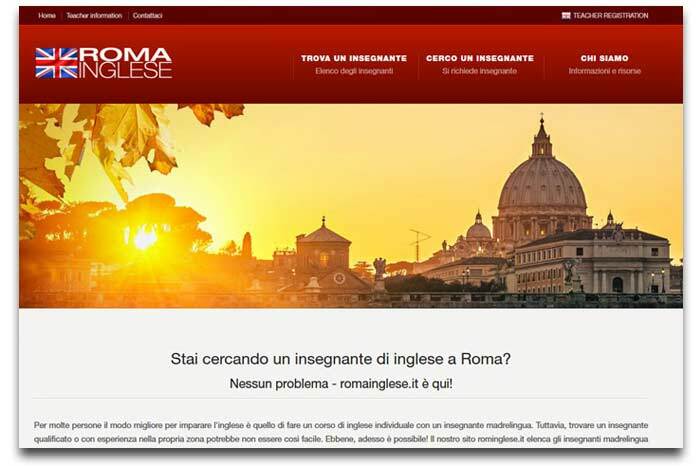 If you search Google for 'inglese a Milano' or inglese a Roma' the sites come first or second in Google searches, while TorinoInglese is in the top 10 for the same search. To read more about these sites, click below. 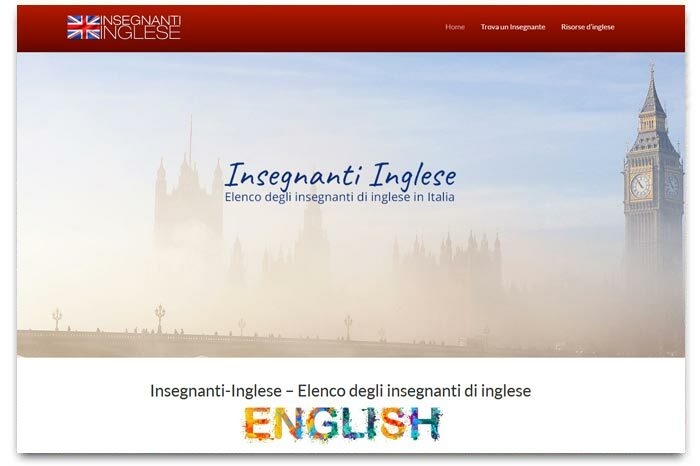 A Wordpress website created in September 2015, Insegnanti-Inglese is a nationwide directory of freelance English teachers in Italy. 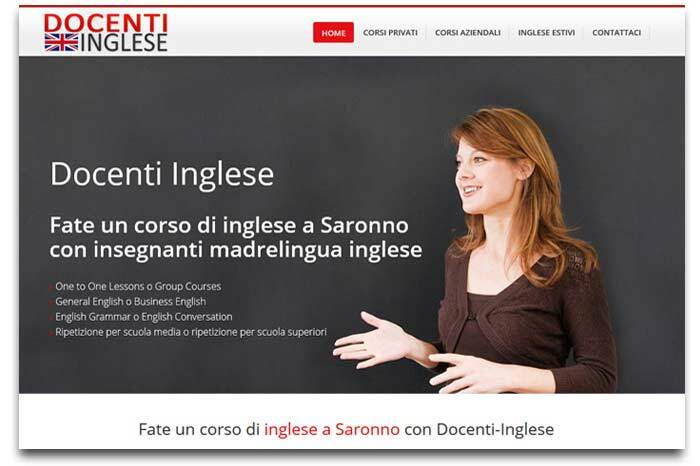 The site has a paid membership function, and contains a small library of language resources for students. 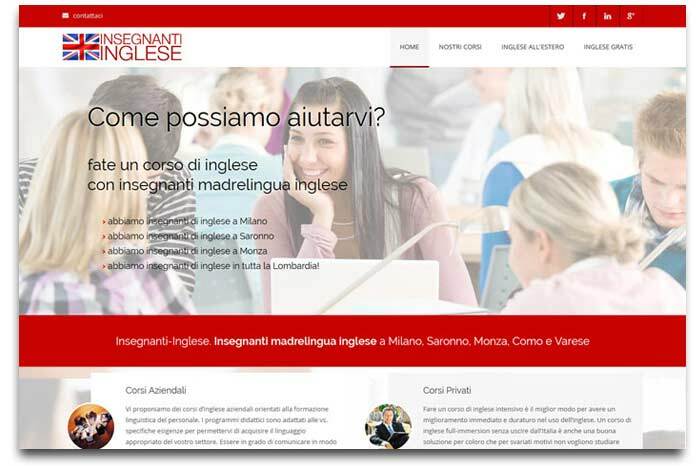 We started out creating websites for local language schools and these are two typical examples, based in Milan and Saronno, the Insegnanti Inglese and Docenti Inglese websites are simple, effective and top performers in Google. 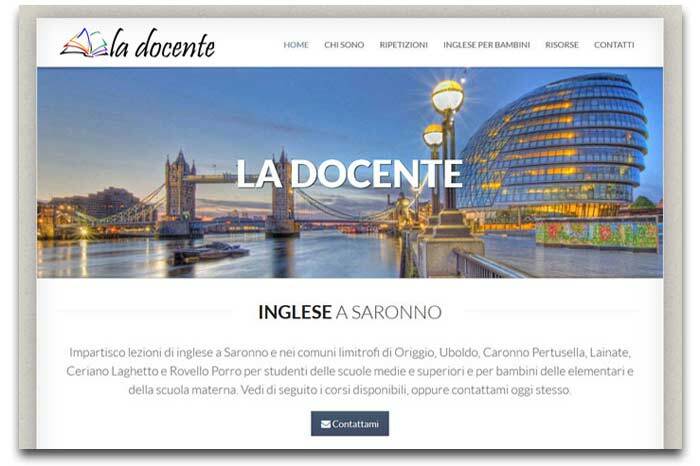 In addition to language schools, we create many websites for private teachers who want to advertise their services and compete on level terms with local language schools. Illustrated here are a couple of examples.